The Camp Nou will receive Real Madrid on Sunday (8.45pm CEST), for another El Clásico duel. Barça eased to victory at the Bernabéu in the first round of matches (0-3), and now, with the League already decided, the last El Clásico of this season will be played. The match corresponds to week 36, and will be a huge test of whether Barça can continue their unbeaten streak. The game can be seen live on Movistar Partidazo in Spain and many other television channels around the world, shown below. 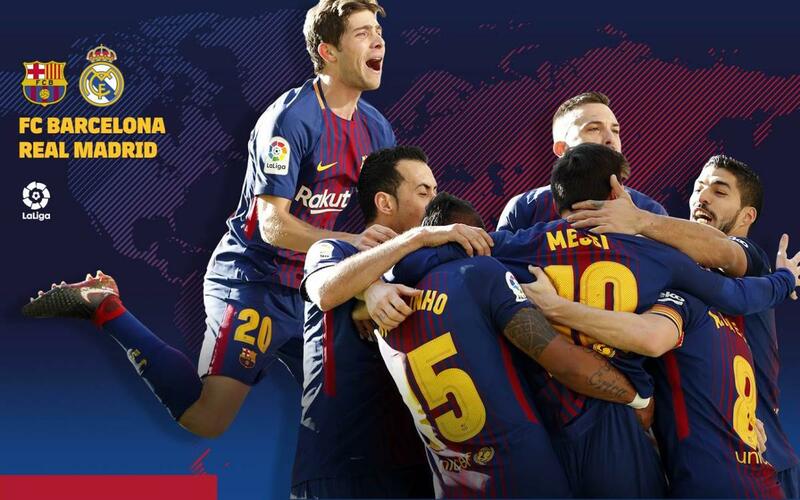 In addition, the official Club website and its different social media accounts will offer minute by minute coverage.